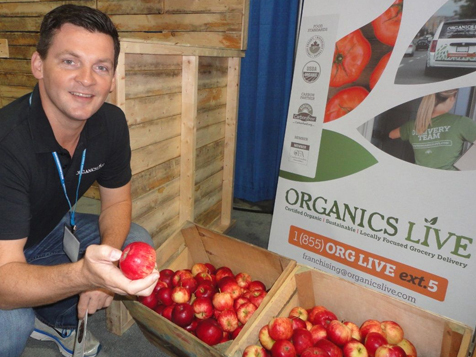 How do I buy an Organics Live Franchise? 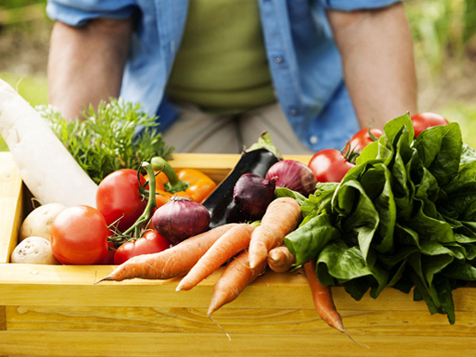 With an Organics Live business you can bring good, clean, safe food to your surrounding communities and profit from the explosive growth in the organic food industry. 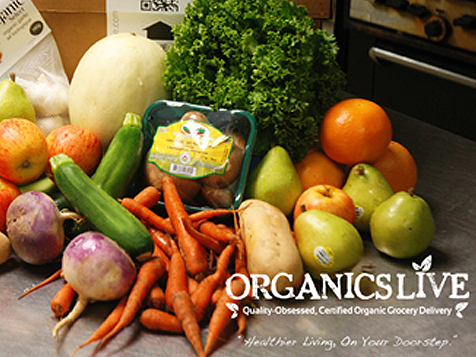 Since 2012, Organics Live has been a premier provider of 100% certified, locally focused, organic foods to homes and businesses each week, at prices up to 20% less than retail.The U.S organic industry continues to grow at a rapid rate. This is not surprising when you consider the fact that eight in ten (81%) US families purchase organic products*. As more and more people become aware of the dangers of conventional farming practices, the demand for access to clean, safe, chemical free food has exploded.You can feel good knowing that your business helps local farmers, promotes the economy and feeds the public healthy food when you run an Organics Live.Benefit from owning an Organics Live Business; low investment, no royalties, best in class tools, support and programs to help grow your business. Open Organics Live in any of these available states: DE, NJ, PA. If you live in Pennsylvania, New Jersey or Delaware, have a passion for health and wellness, and want to own a business that you can be proud of, complete the form on this page. Organics Live is not currently active in our directory, but here are some other recommended selections for you to explore.